This next car comes from Rock On who writes: For all those readers that say “ I am holding out for a 1988” or “I would buy it if it was a 1988”! 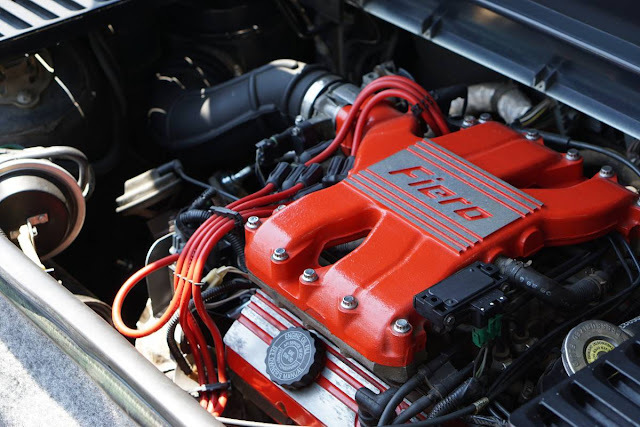 Yeah, that's right..and with all this nonsense about the 2020 Vette going mid-engine, my reply is GM already did a Mid-Engine Vette...and it was called the Fiero. 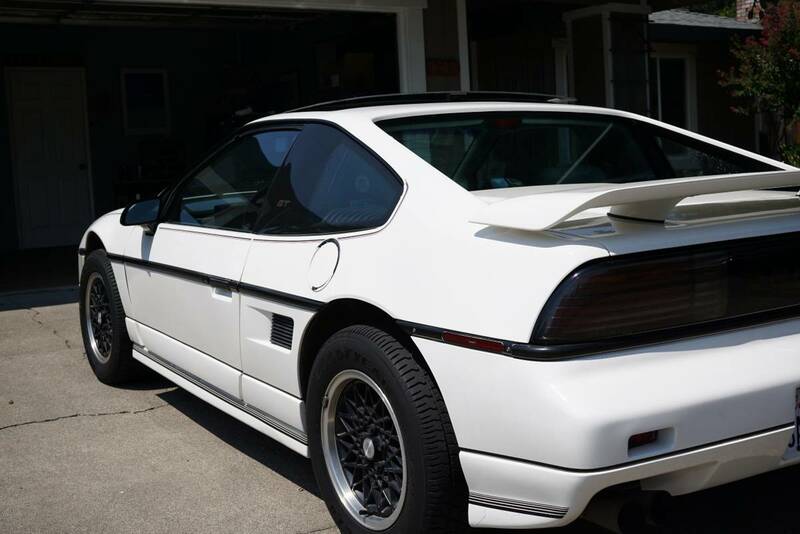 Find this 1988 Pontiac Fiero GT offered for $9500 in Napa, CA via craigslist. This vehicle is in amazing shape. 66,700 miles! I have all of the original paperwork including service records, window sticker and bill of sale. Car is completely stock. Standard GT package includes: A/C, power windows, locks and mirrors and cruise control. A/C blows very cold. This car has a sun roof with shade. I have rebuilt all four brake calipers and replaced the front pads and rotors. Rear pads and rotors still have plenty of miles on them. Car has Good Year Eagle GTII tires with 90% tread left. Car has original shocks/struts and clutch. I also replaced the TPS and IAS for good measure. Everything works great, car runs beautifully. Engine has like new compression across all cylinders. 30 years had dried out the shift cables so I replaced with with a set from Rodney Dickman and they're really smooth. NO RUST. I've been completely through this car and there is no rust anywhere on it. Registration is current, title is clean and in hand. Nice, but I think I'll wait until I can find an '88 with a Northstar V-8 in it! This is a significant amount of coin for a Fiero. However, if you're going to get one & actually drive it, this one has the correct (5-spd) transmission and the redone suspension that isn't a carryover from the citation (rear, engine cradle, etc) and chevette (front) like the '84-87 models. Plus, if I'm judging, the '88s are the best looking Fieros. 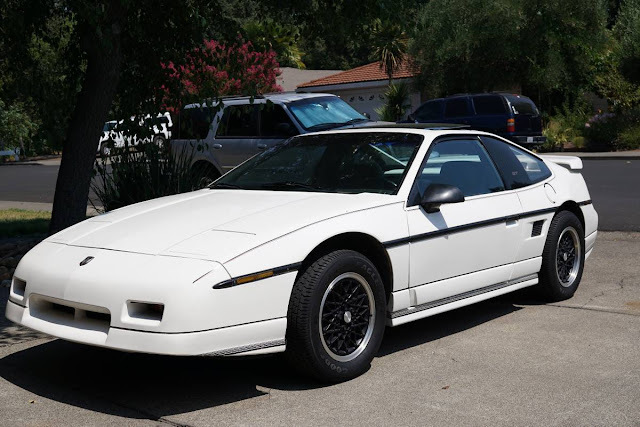 I currently own an '88 Fiero. Ironically, my car is also currently in Napa, CA. 88's are the real deal. Totally different driving experience than the entry level years with Iron Dukes. And no, this is not my car!